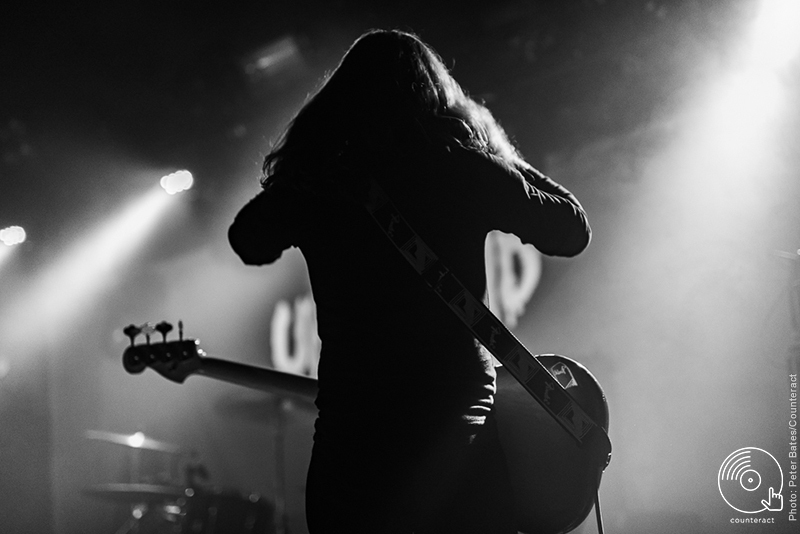 On January 23rd, Uncle Acid & the Deadbeats brought their trademark brand of heavy psych to Digbeth’s O2 Institute. 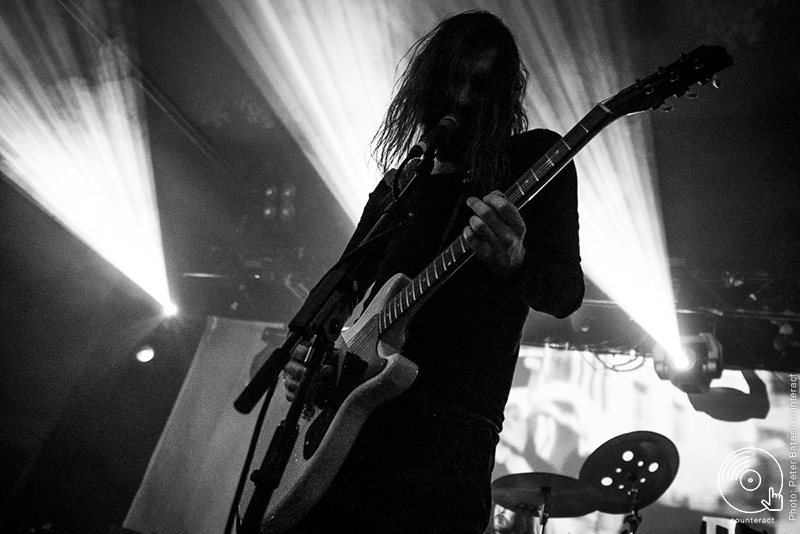 Toronto doom-folk four-piece Blood Ceremony provided a fitting opening to the evening. Temperatures have dropped into the minuses outside, but room 2 of the O2 Institute is warm and busy, glowing with red light from the stage. Everyone is wearing heavy black coats, and the smell of patchouli oil hangs in the air. 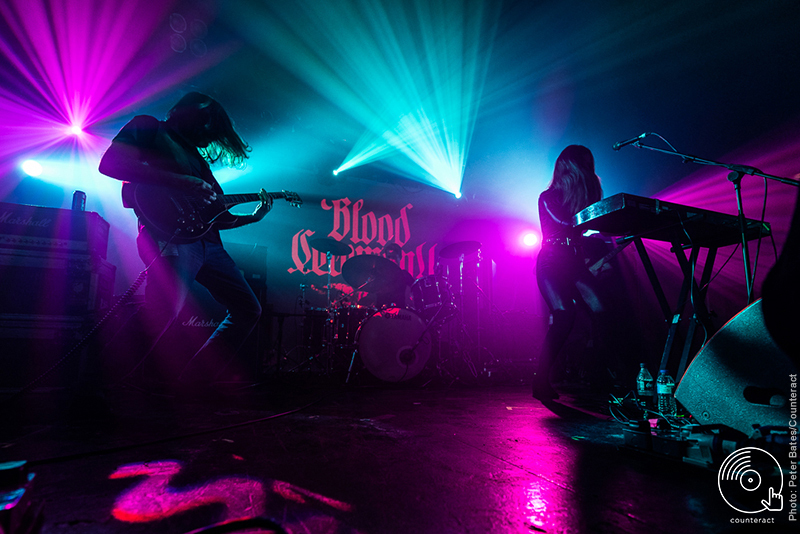 Blood Ceremony’s sound is an unashamed throwback to the seventies, and the audience seem to be on board with that. Alia O’Brien emerges from backstage, clad in a black wet look catsuit and flanked by bassist Lucas Gadke and guitarist Sean Kennedy, who’s opted for an equally sharp suede waistcoat. They announce their presence with a thunderous rendition of 2016’s ‘Old Fires’. Headbanging commences immediately from the front row, however, O’Brien begins to look perturbed. A few songs in, and it becomes clear that the Nord Electro, which sits on its stand centre stage like a prog-rock altar, keeps cutting out. Despite a pause for O’Brien and Kennedy to try unplugging and re-plugging every cable on the back, the problems continue. The band, unphased, deliver an atmospheric set, including upcoming single ‘Lolly Willows’, and a rare flute-lead version of the grindingly-heavy ‘Oliver Haddo’. O’Brien is a commanding frontwoman. She seamlessly blends jazz and folk flavours in her flute solos, then holds the instrument aloft like a staff while delivering a sonorous vocal. 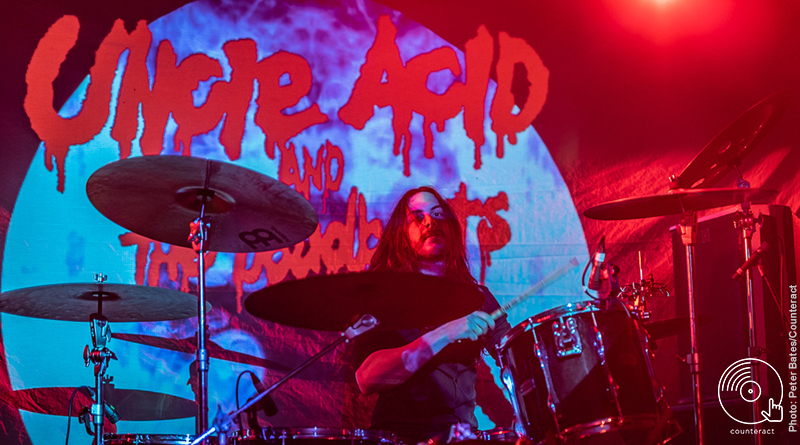 As Uncle Acid & the Deadbeats walk on, their trademark light show grinds into action. Embracing the shameless, hard rock sound of their 2018 album Wasteland, the band launch into the abrasive shred of ‘I See Through You’ without conversation. 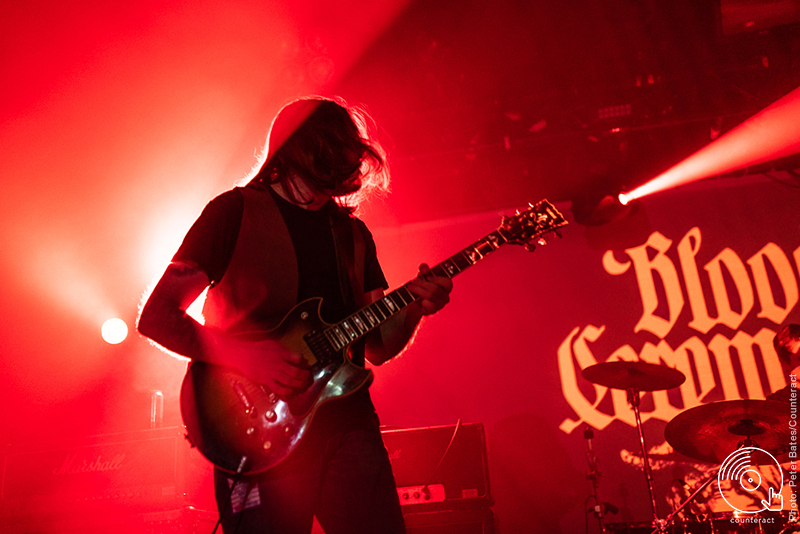 The four-piece are silhouettes against the blue strobe lights as guitarist Vaughn Stokes hammers out a solo that can literally only be described as “face-melting”. New bassist Justin Smith can’t resist throwing some power-poses in front of his Ampeg stack. As the set melts into a doom-laden stupor, the crowd welcomes familiar songs. The setlist is a real fan-pleaser, spanning newer material all the way back to offerings from 2010’s Vol. 1. Frontman Kevin Starrs makes little time for conversation, but his piercing vocal says all it needs to. 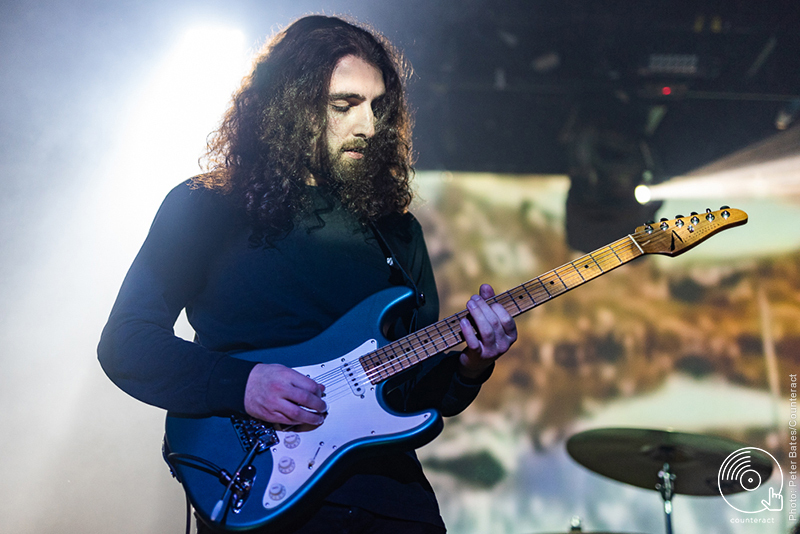 Their live sound is forged from Black Sabbath’s riffs and Hawkwind’s speedy energy, all drenched in fuzz. Unsurprisingly, it goes down a treat with tonight’s black-clad, Brummie crowd. Bassist, illustrator and graphic designer. Always wearing headphones, probably listening to Ezra Furman, Sleater-Kinney or Goat.